Scouting allows you to take part in a varied programme of activities that help you to develop and achieve your full potential. 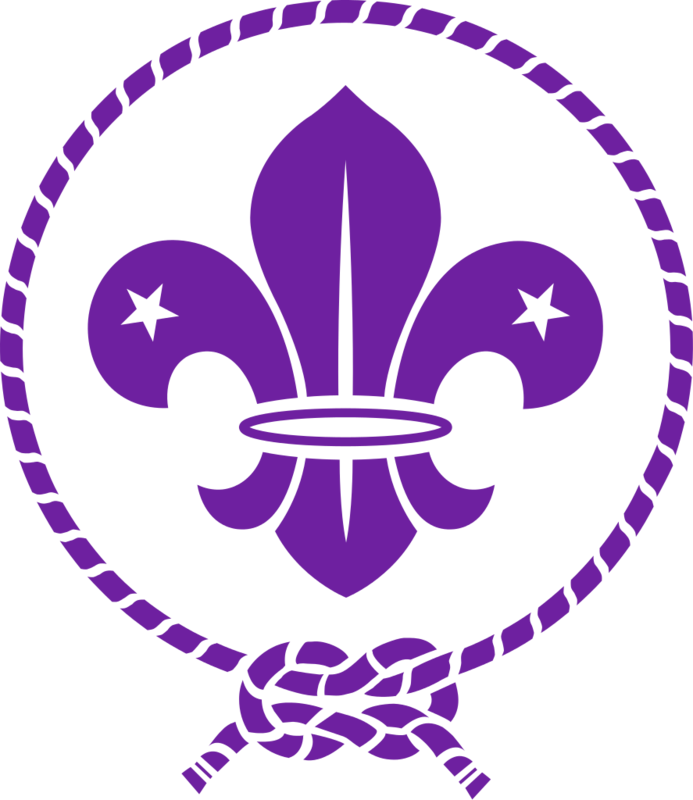 It is based on a set of values which are contained in the Scout Promise. You will make your Promise at the start of your time in the Section, along with the Scout Law. Beavers meet at Debenham Community Centre every Thursday @ 5:30pm. Beaver Scouts are young people usually aged between 6 and 8 years old and belong to the first and youngest Section in the Scouting family. They can join Beaver Scouts in the 3 months leading up to their 6th birthday. When they are ready, they can move on up to Cub Scouts between 7½ and 8½ years old. Cub Scouts also get to go on trips and days out to places like the zoo, theme parks or a farm. Sometimes you will be able to go camping with the rest of your Pack. This will mean sleeping in a tent and doing loads of outdoor activities. Cub Scouts are usually aged between 8 and 10½ years old. DCESU are a group of fourteen to eighteen year olds who like challenges, adventure, making friends and learning new skills. We meet on most Thursday nights, do a variety of weekends away and longer expeditions in the summer.